Hey Guys! 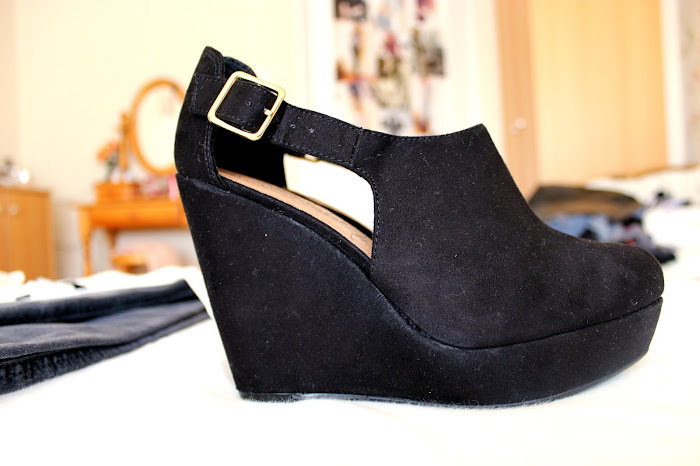 I'm absolutelly in love with my new wedges which I got for my birthday. 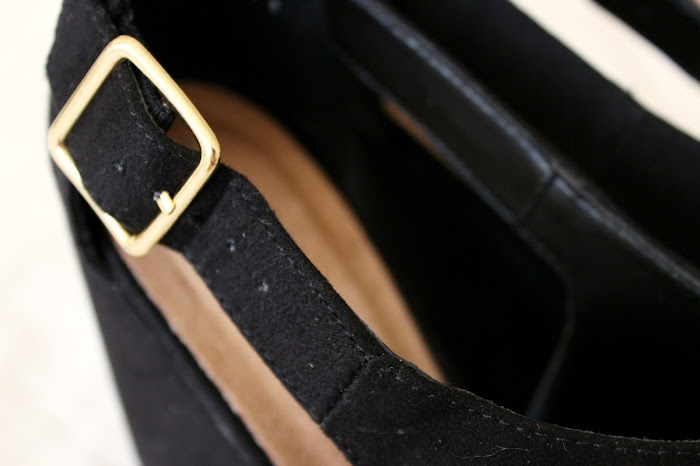 These are the perfect spring-summer heels, although it's autumn, I will try to wear them while it's a little warmer outdoor. 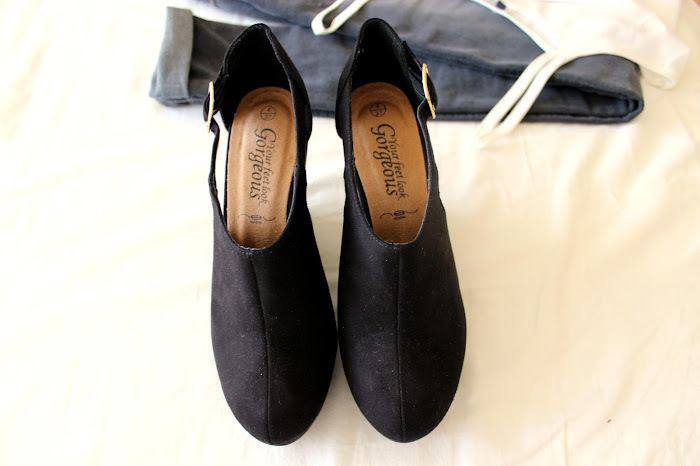 Do you like them?